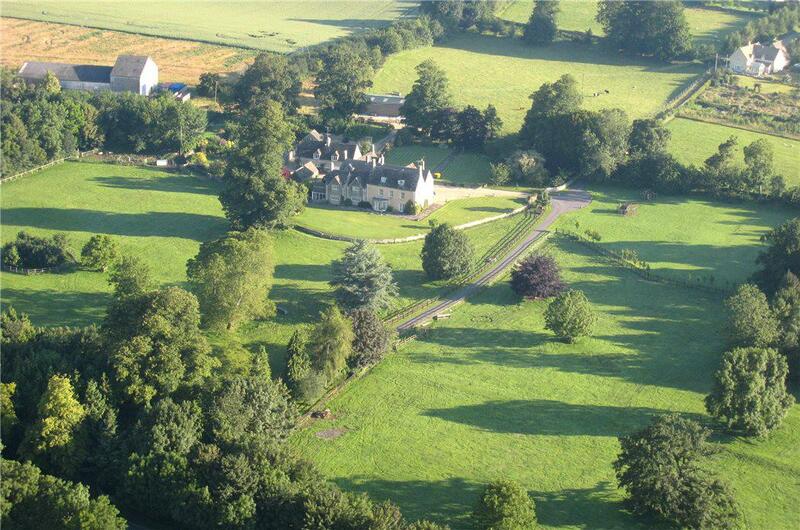 Knight Frank have listed this lovely house with 8 bedrooms and enough space in the grounds to host a music festival! The property has a homely feel we think, ideal for a family. Read on to find out more on this lovely home. 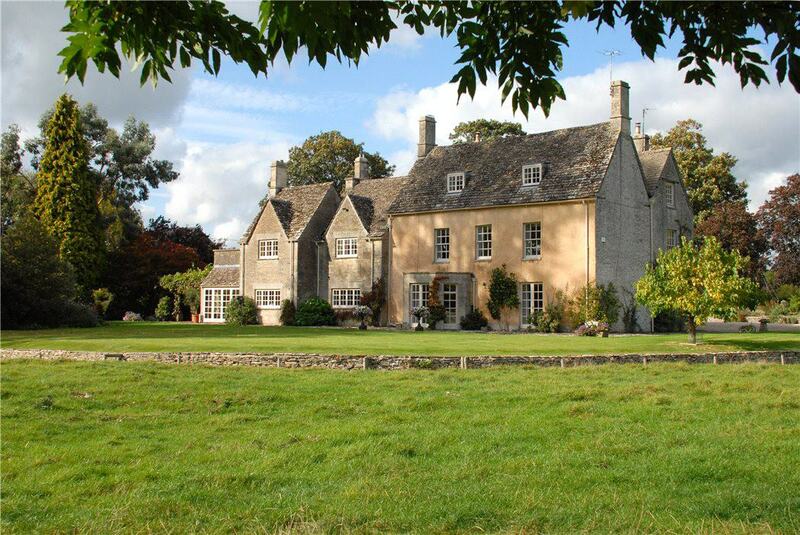 Norcote House is a beautiful Cotswold manor situated centrally in about 20 acres of parkland and pasture with a perimeter mainly of mature trees. The long drive leads up to a wide gravelled parking area outside the house past the parkland and ha-ha. 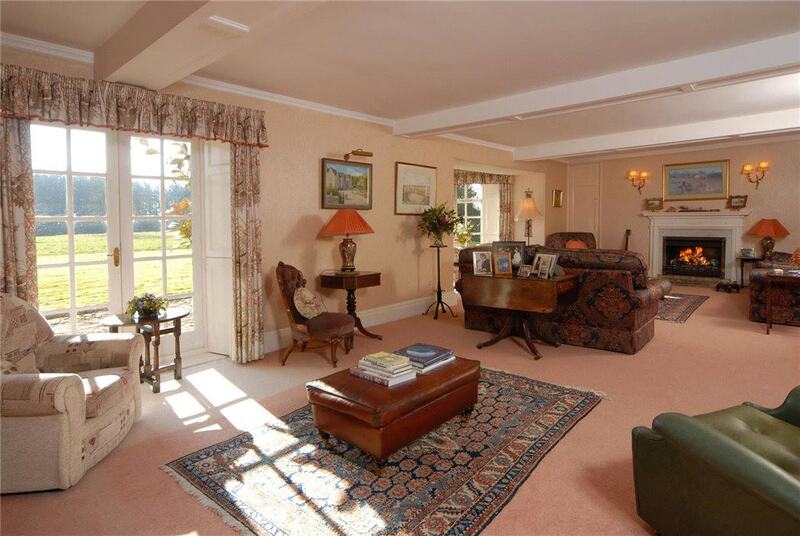 There is a coach house containing office space and a large productive walled kitchen garden. There is also a timber and steel framed barn offering considerable space for storage or stabling. The paddocks are well fenced and laid out in manageable field sizes.